Alicia Baro, has dedicated her life to ensuring the rights of Hispanics, women, and other minorities in political representation, education and employment. Born in San Lorenzo, Puerto Rico, Baro was reared in New York City. She graduated from prestigious Hunter College in 1940. 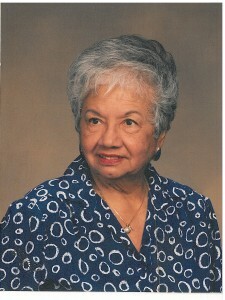 After relocating to Miami, she actively opposed the deplorable treatment of migrant workers in Miami, which sparked her political participation and led to the formation of the Puerto Rican Democrats Organization. During the 1970s and 1980s, Baro became involved in organizations for women and blacks. 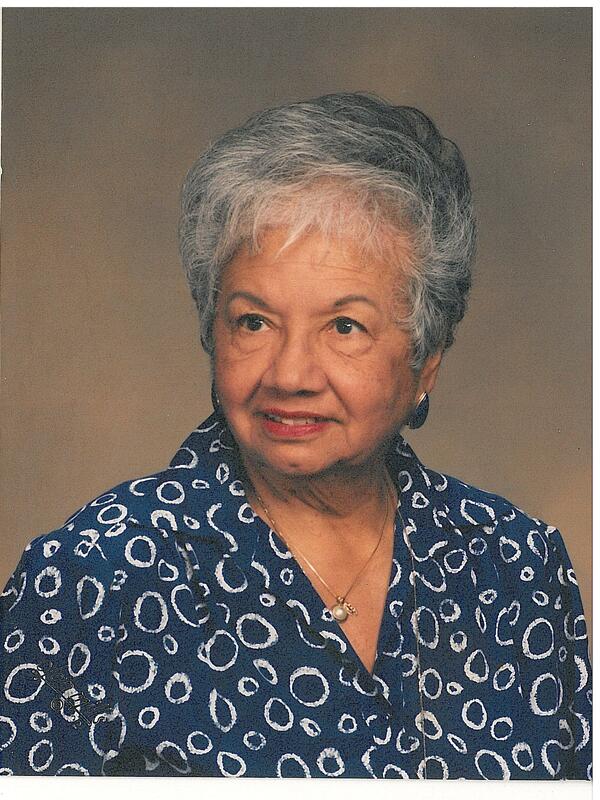 She was a founding member of the National Conference of Puerto Rican Women, the Coalition of Hispanic American Women, and the Women Chamber of Commerce of South Florida. She is the recipient of numerous awards and honors, including Distinguished Service Awards from the 18th District of the Florida Congressional Delegation and the City of Miami. Baro was featured in Julia’s Daughters, a book highlighting historical Dade County women.